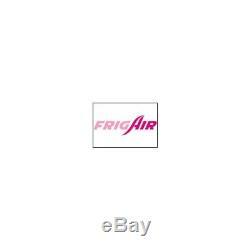 1 frigair 0706.3025 cooler cabrio city-coupe crossblade fortwo cabrio. This product page has been automatically translated. If you have any questions, do not hesitate to contact us. 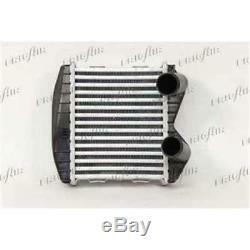 1 frigair intercooler 61140025. 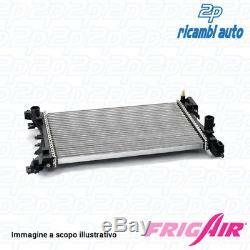 1 frigair cabrio intercooler crossblade city coupe fortwo cabrio. Dimensions 200 x 170 x 54 mm net. 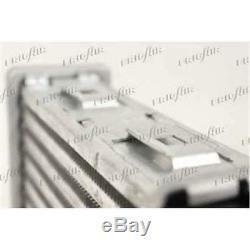 Original ricambio codice oe / oem. The item "1 frigair 0706.3025 cooler cabrio city-coupe crossblade fortwo cabrio" is on sale since Friday, October 26, 2018.